Rilakkuma and gang hanging out to eat some of the treats. Looks like they have a magazine out on short walks around shita machi Tokyo as well. (places which still have a feel of the Showa era about them). It looks like Rilakkuma is back in force this week at Lawson. Not only has Lawson got a line up of breads with Rilakkuma displayed on, but other brands have now started to see the Rilakkuma value and are buddying up fast. There was a whole row of Rilakkuma co-branded sweets this week at Lawson, including Kitkat. The French version of Rilakkuma has sold well. Here he is with friends marketing some caramel treats from Kabaya. These taste really good by the way ! The whole package is the color and face of Korilakkuma. Very clever design for these chocolate snacks from Bourbon. biz get in on the scene from Morinaga as Rilakkuma has a number of different designs to share. KitKat are always trying new flavors, but this time they experiment with a cobranded Rilakkuma strawberry KitKat. Rilakkuma has KitKats at the Rilakkuma Store as well, but this is the first time I have seen them go to mainstream convenience stores. 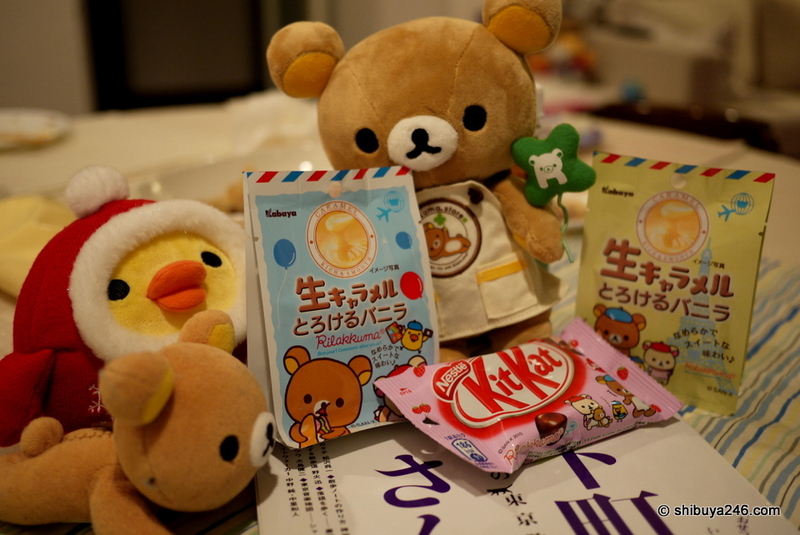 The caramels are really worth trying, even if Rilakkuma was not on the pack. Very cute KitKat packaging for these bite sized treats. Just big enough for Rilakkuma to take a bite. for those who want to try something non-Rilakkuma these cookies looked pretty good. From the LOHAS club at Natural Lawson, there are some pumpkin cookies on sale. Pumpkin cookies aside, I’d love to taste everything this week ! Coffee cocoa. Rilakkuma is everywhere 😉 I like the look of the vanilla coffee on the right as well. Everything looks delicious. 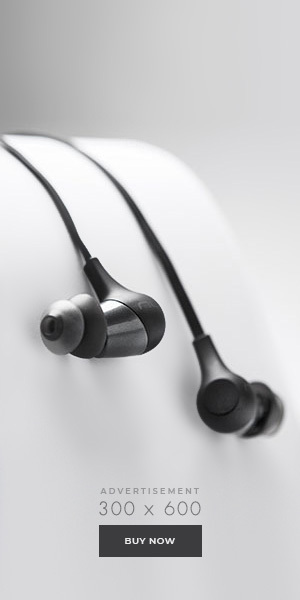 If only these things will be available locally here. Especially the kit kat ones. 146 kCal? Thats quite large. A smaller bite for a smaller mouth. Yep just his size. She offers discount codes for shopping on the internet. I love the cute packaging, but, boy, I’m so tired of strawberry KitKats! 🙂 The Kabaya caramels look good though. My husband sampled the regular caramel and really loved it. well, we only got red Kit Kat (regular and XL sizes) YamYam (YUM!!) and Pocky (choco), but is good enough for me, only problem is I eat everything and then I wish I could have more . . . since YamYam is made in Singapore, it is very healthful. More YamYam please. Hello Kitty has some serious competition. Wow~those Rilakkuma cookies packages are so cute,I like them! In my country Taiwan,one month ago,our famous convenience store(7-11) had a Rilakkuma theme for food. Cookies,snacks,sweets and drinks have Rilakkuma package. Most of them are strawberry flavor~They taste good because of Rilakkuma!Ha~ha~ Rilakkuma makes food more delicious,doen’t he? Those package are also cute.I bought some products and kept the package.